DATELINE: BROOKLYN NYC - Talented three-piece have an album of fresh, top-notch material and an exciting new music video. 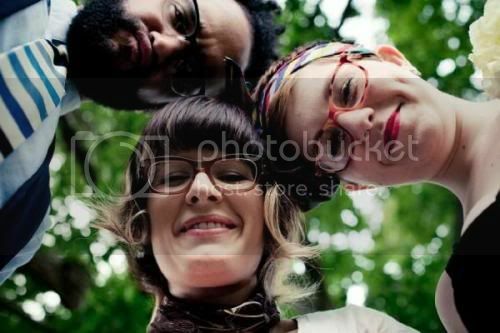 Jocelyn Mackenzie, Emily Hope Price and Jeremy Styles are known as Pearl and the Beard. The band's new album is titled, 'God Bless Your Weary Soul. What you see below is the just-released video for the 'Will Smith Medley' - the band's unique take on 8 of the Fresh Prince's hits. We love their fresh approach and you had better believe we will be keeping on an eye on this band in the year to come! from Goddamn Cobras Collective on Vimeo.